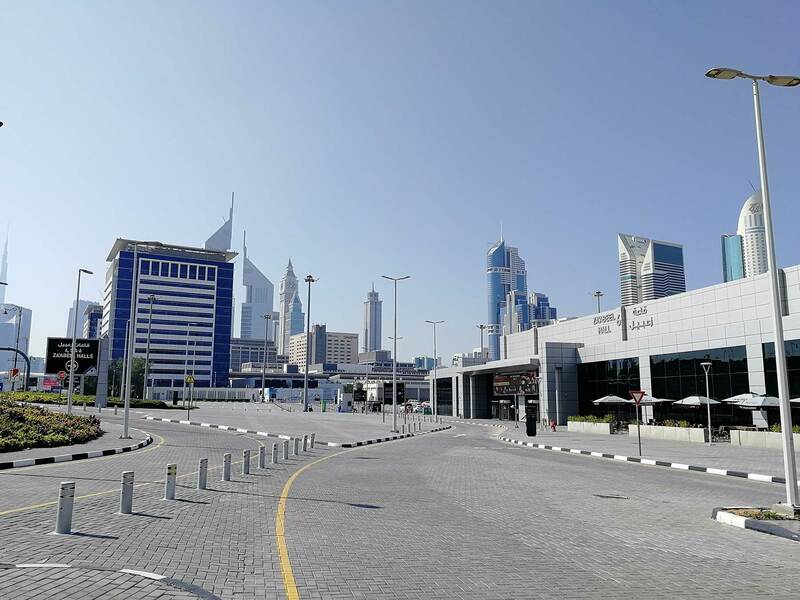 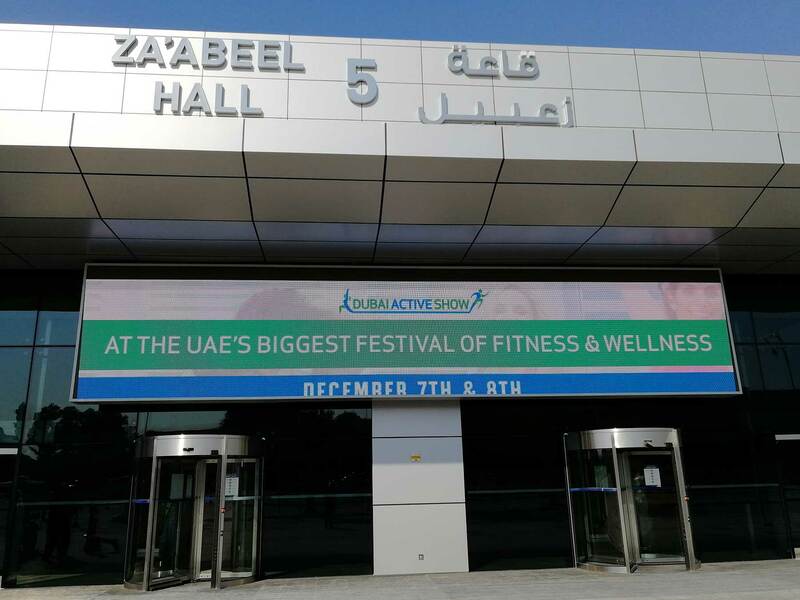 After Canada, Japan, Malaysia, Vietnam, Brazil, Colombia, UK, Germany, France, Belgium, Hungary, Italy, Russia, Norway, Denmark, Switzerland, Poland, Croatia, Saudi Arabia, China, Spain, Portugal, Thailand, Singapore, Hong Kong and the Netherlands, the new Emirates distributor presents Reaxing at DUBAI ACTIVE SHOW, the Middle East’s Leading International Fitness & Active Living Convention. 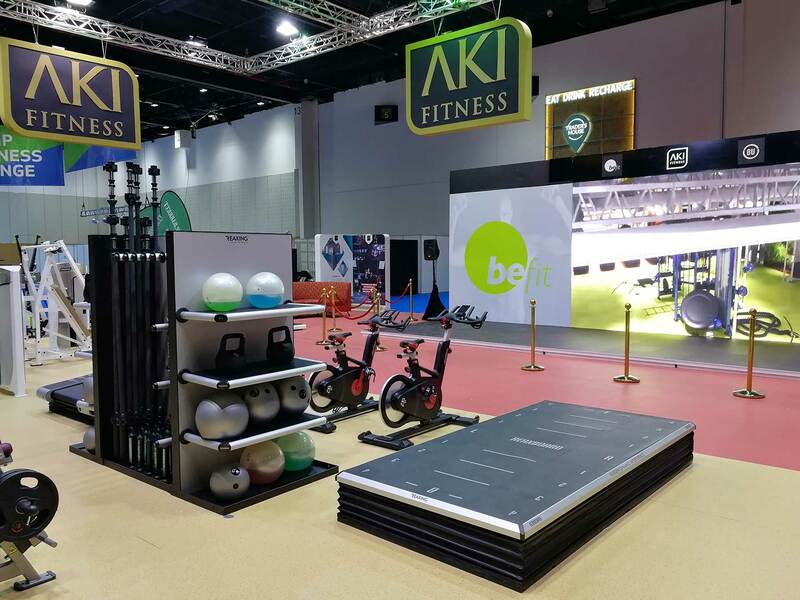 Last weekend Reaxing attended the DUBAI ACTIVE SHOW in conjunction with its new exclusive distributor in the GCC: AKI Fitness. 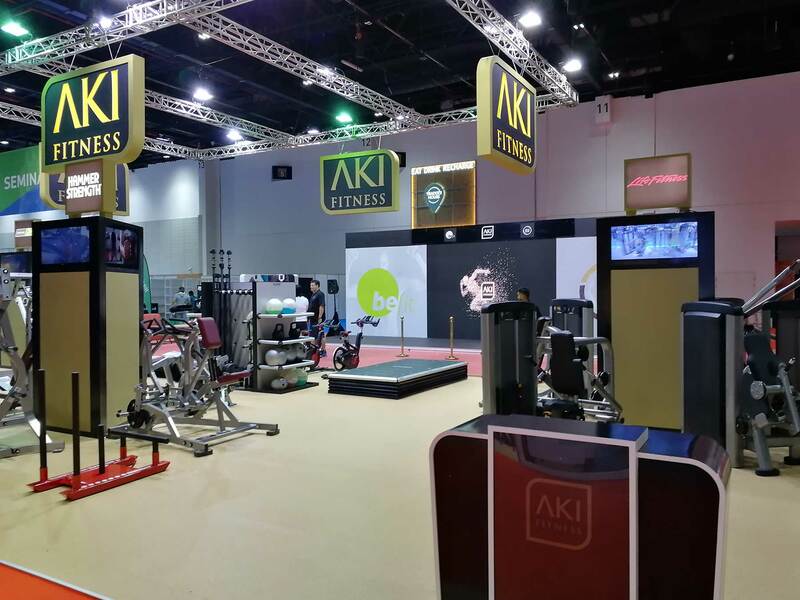 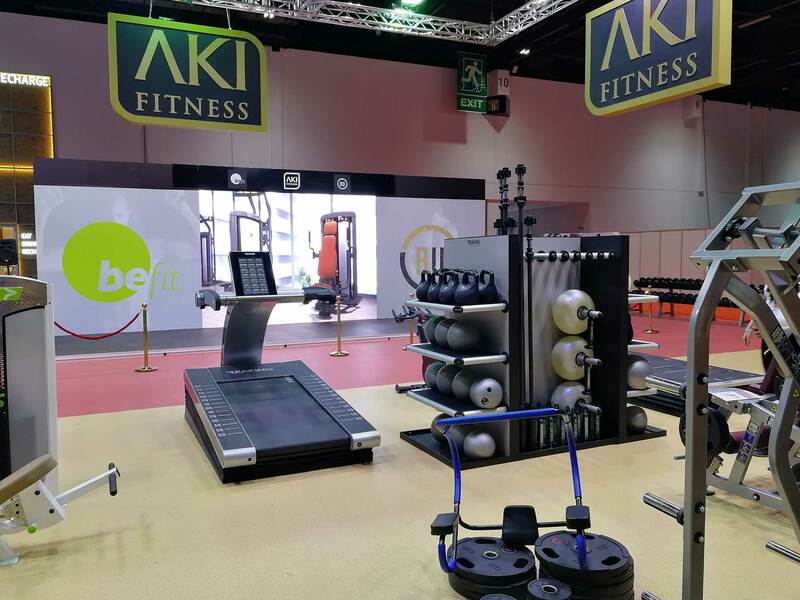 AKI Fitness built a 400sqm Super Gym inside Dubai Muscle Show where every participants could see first hand how the biggest names in the fitness industry train. 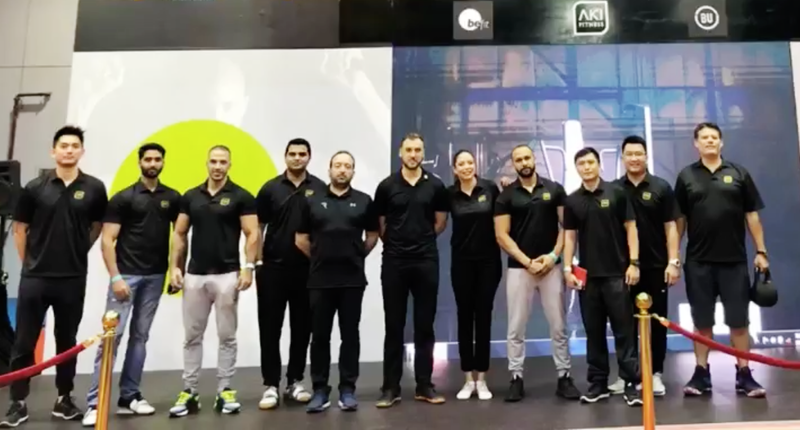 There were global superstars such as Jay Cutler, Dana Linn Bailey and Kris Gethin doing live workout demonstrations, showcasing the latest equipment from the likes of Rogue Fitness, Life Fitness, Hammer Strength. 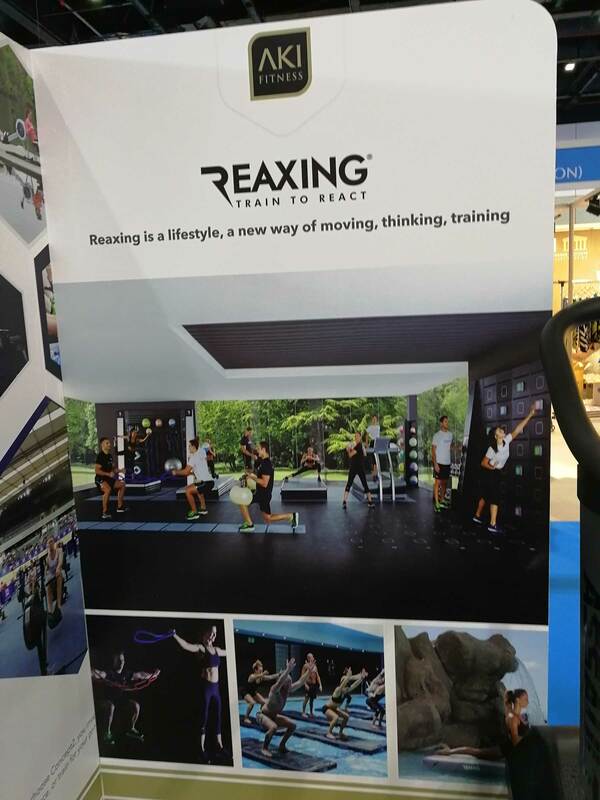 Reaxing played a leading role thanks to its high-tech equipment and smart training. 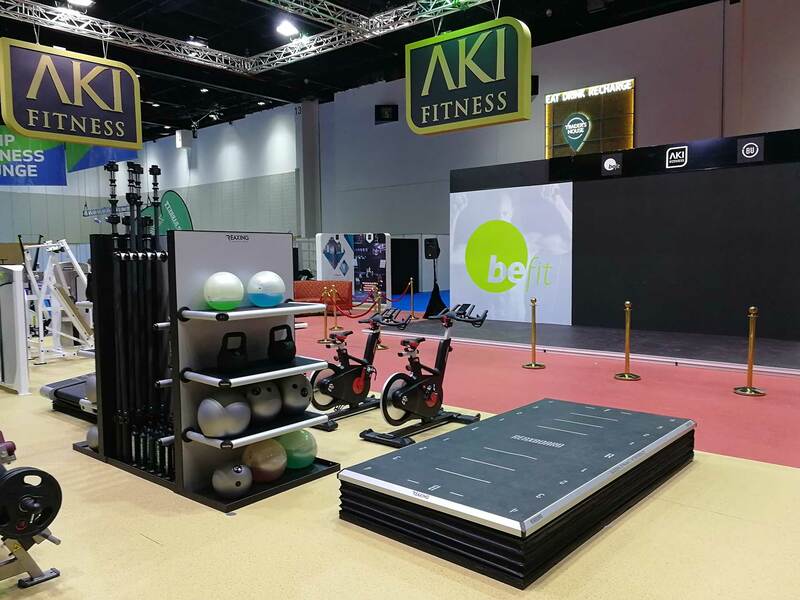 In particular, Reax Run got in the spotlight: a unique product for functionality, design and technology. 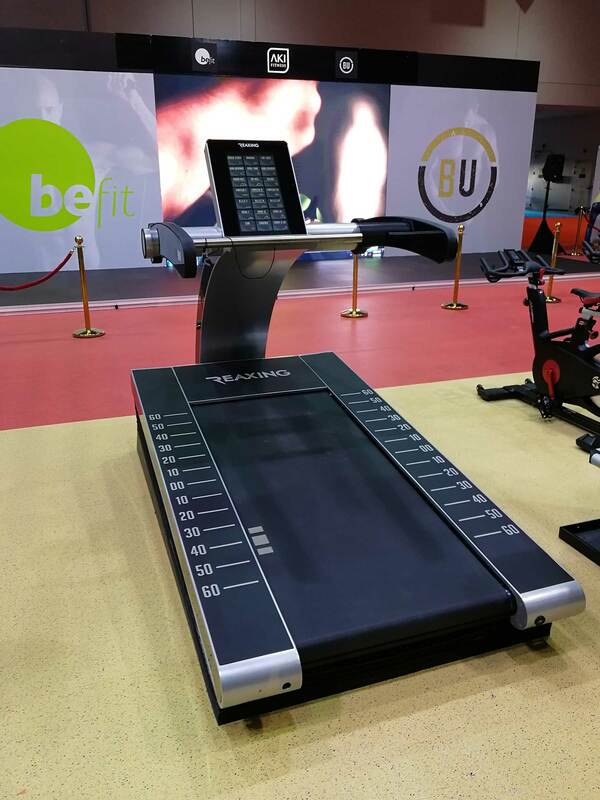 The Reax Run is the only treadmill in the world capable to reproduce an “off- Road” running experience. 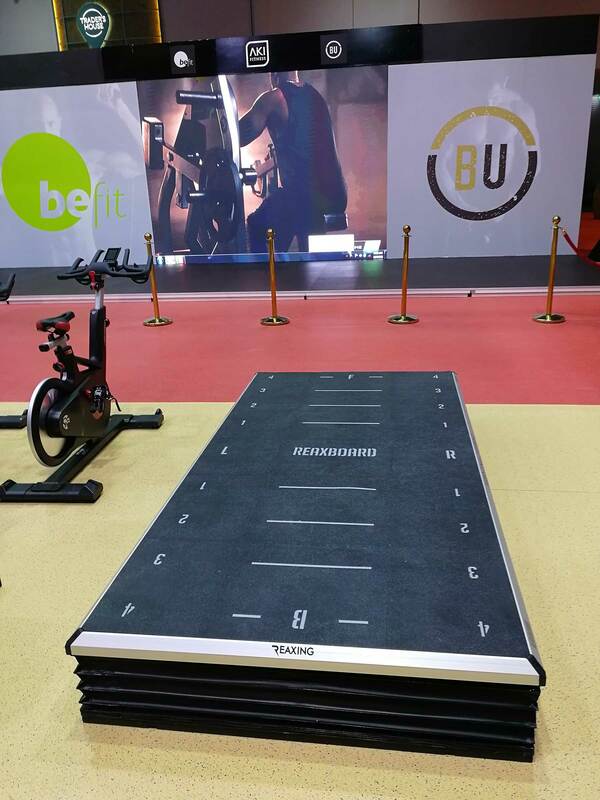 The inclination of the belt varies unexpectedly in all directions.The unpredictability generated by the Reax Run is produced by specific programs with variable intensity that are highly customizable according to the user’s characteristics. 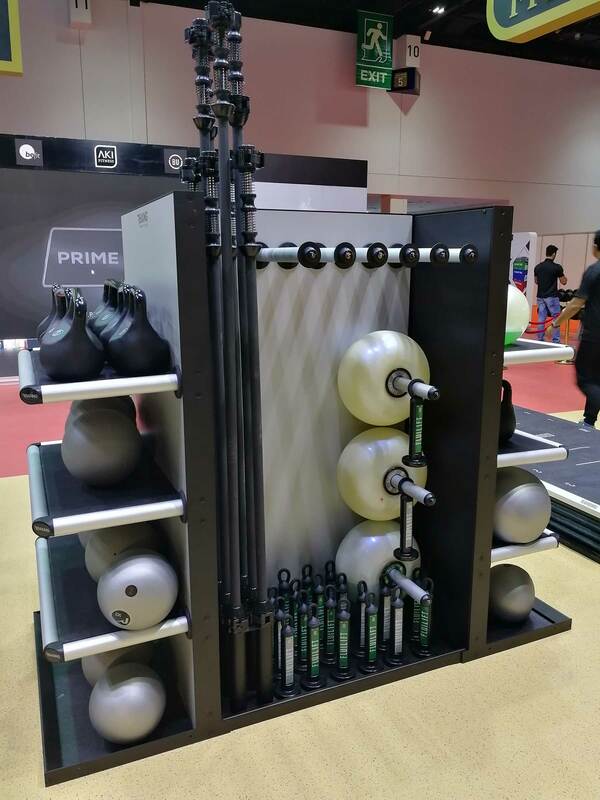 Lot of people enjoyed testing it at the show and in general they were all totally amazed by the great potential of the Reaxing equipment.